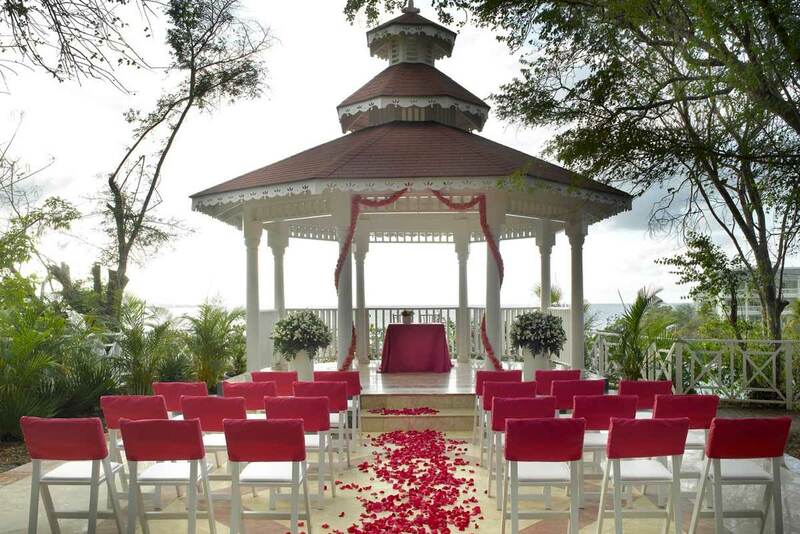 Imagine saying your “I dos” in the world's most romantic beachfront destinations with the outstanding services and facilities of the All-Inclusive 5-Star Palladium Resorts. Planning a unique and custom-designed wedding can be a long and difficult process, especially if it’s a destination wedding thousands of miles away. 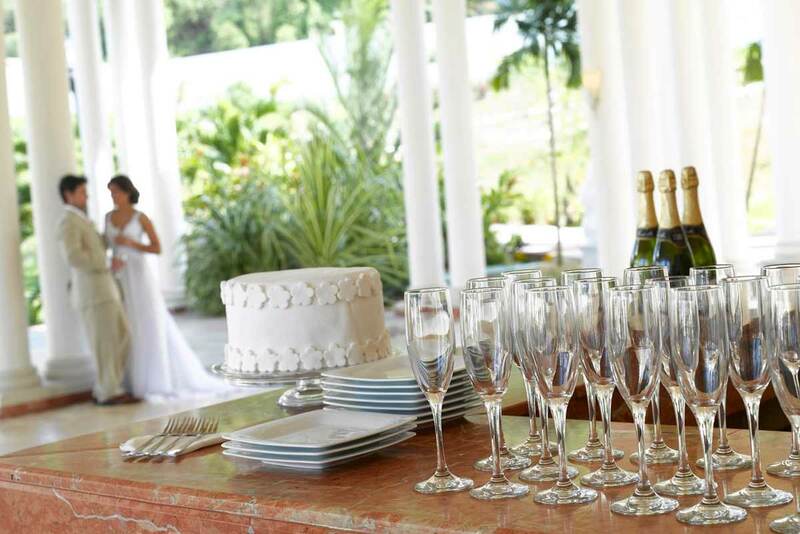 Call us today at 1-888-774-0040 and get started planning your dream wedding.